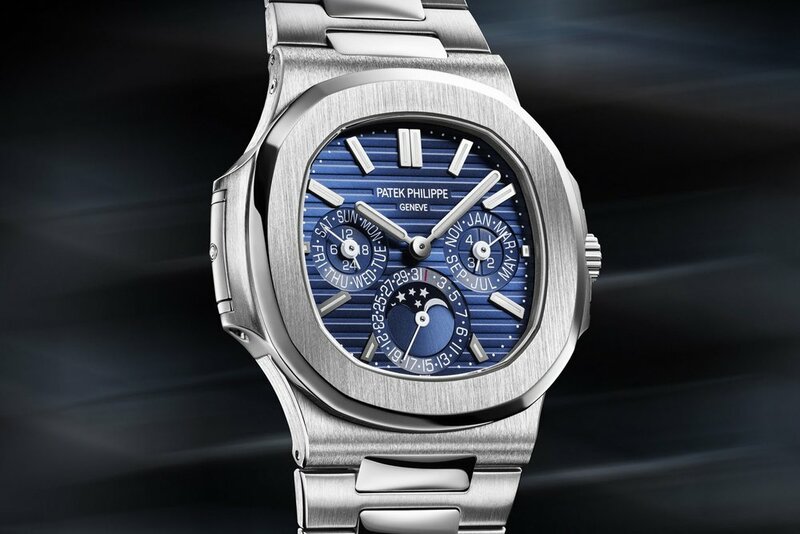 Highly regarded as the most luxury watch company in the world, Swedish watch manufacturer Patek Phillippe will be releasing their first Nautilus watch fully equipped with a perpetual calendar. In laments terms, a perpetual calendar keeps an accurate track of the date no matter if the watch has been wound or if it is a leap year. 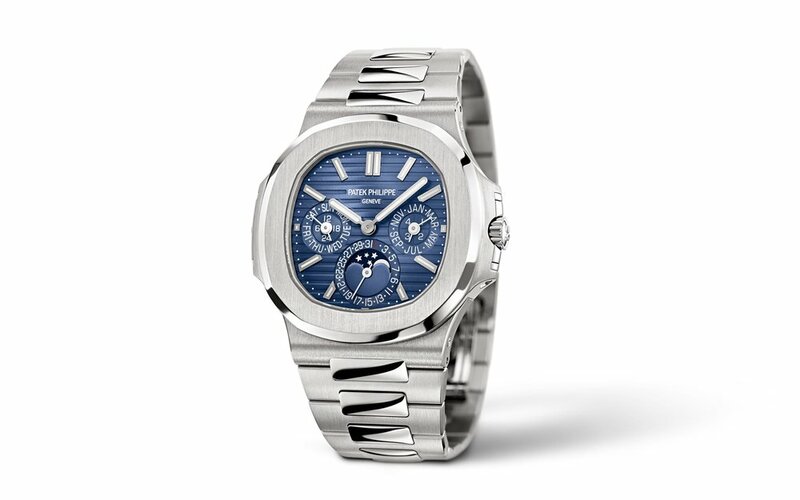 This latest release from Patek Phillippe comes in a luxurious white gold with their classic blue face. Some have described the Nautilus as a “tank for the wrist” do to its masculine yet elegant face shape and its heavy-duty bracelet. Personally, I think the Nautilus is one of the best watches in the entire world. It is truly a work of art that you can wear on your wrist for a lifetime. Unfortunately for the consumer, this watch is priced as if it were art and will cost you a whopping $120,000 USD. 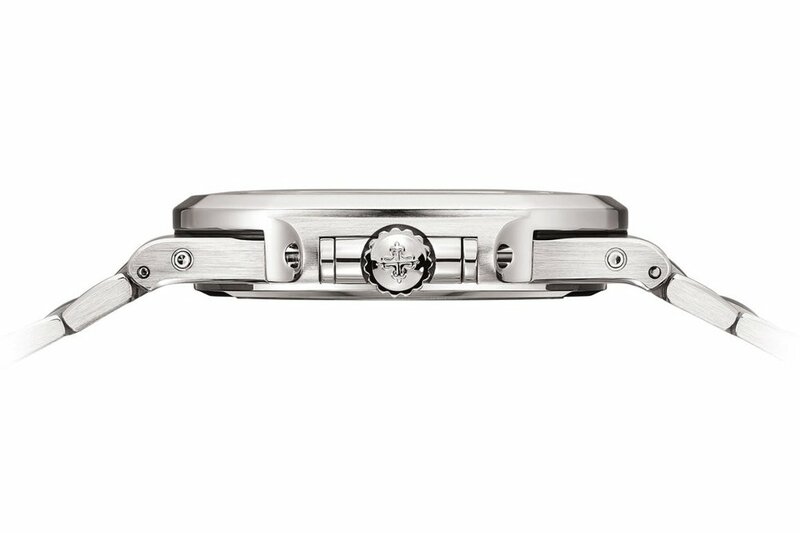 While it is absurdly expensive, it is truly a masterpiece and is the pinnacle of luxury wristwear. For more on luxury watches check out some of our other posts here.